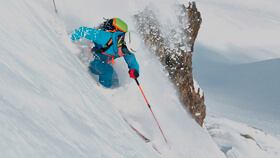 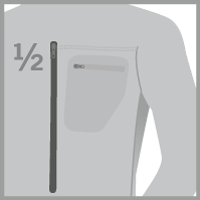 The TLT Polartec® 1/2 Zip is a lightweight base layer top that is a must-have for every ski tourer. 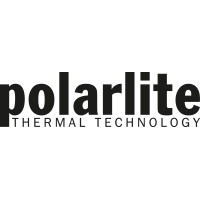 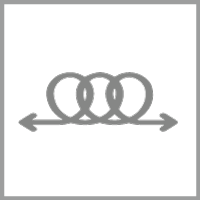 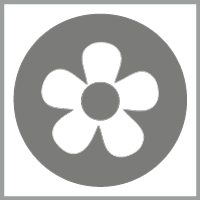 The Polartec® Power Grid® structure provides improved insulation, great comfort and odor resistance. 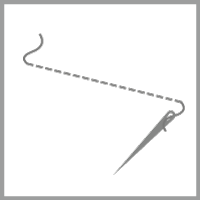 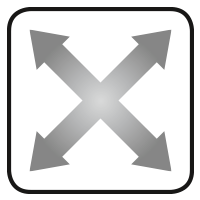 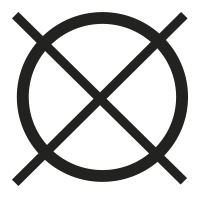 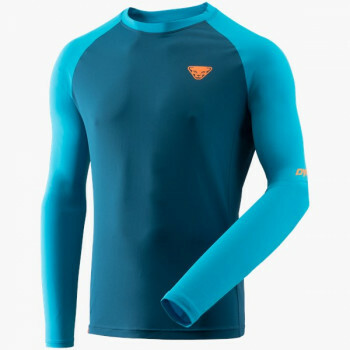 You also get top freedom of movement guaranteed with its four-way stretch. 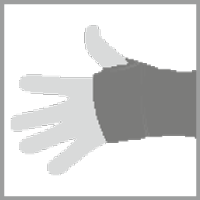 In addition, thumb holes keep you warm down to your fingers. 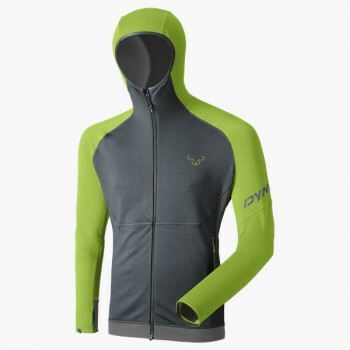 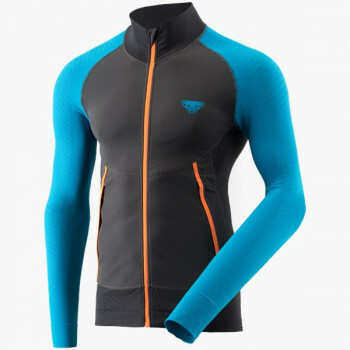 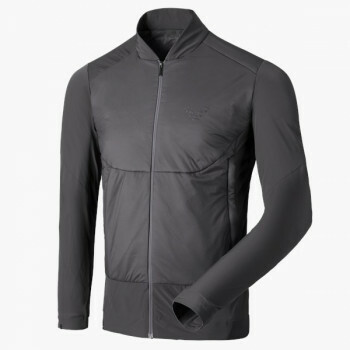 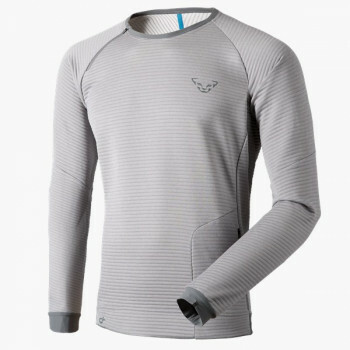 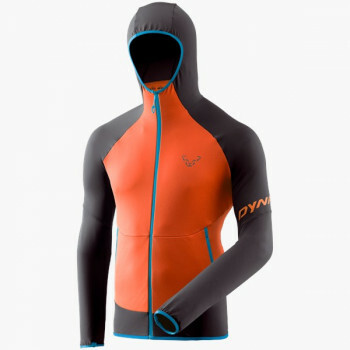 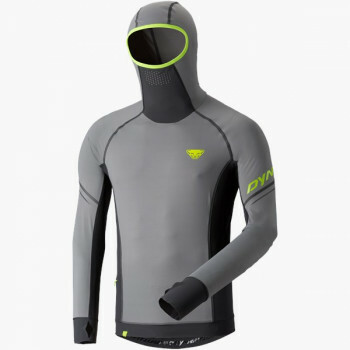 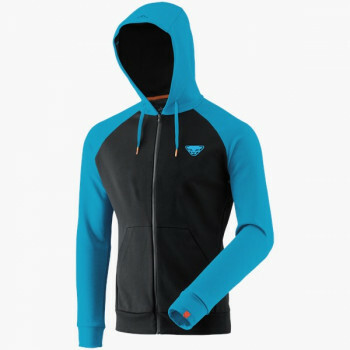 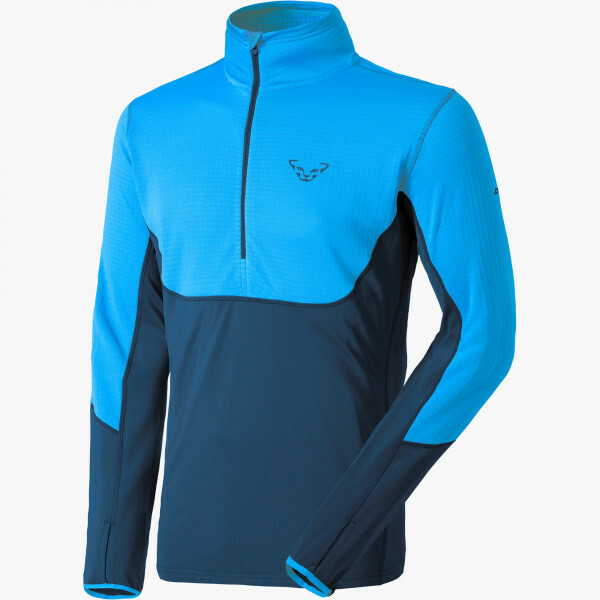 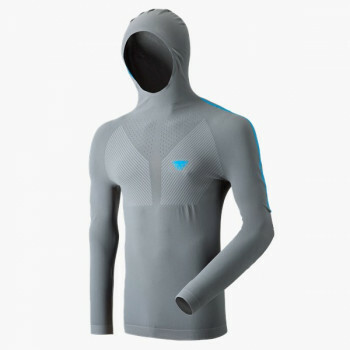 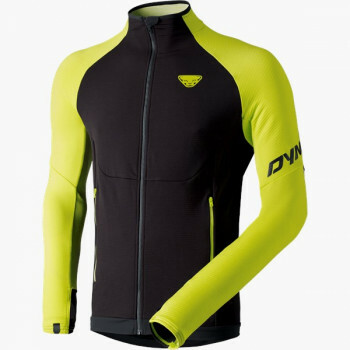 All of this makes the TLT 1/2 Zip the perfect first layer for any mountain athlete.